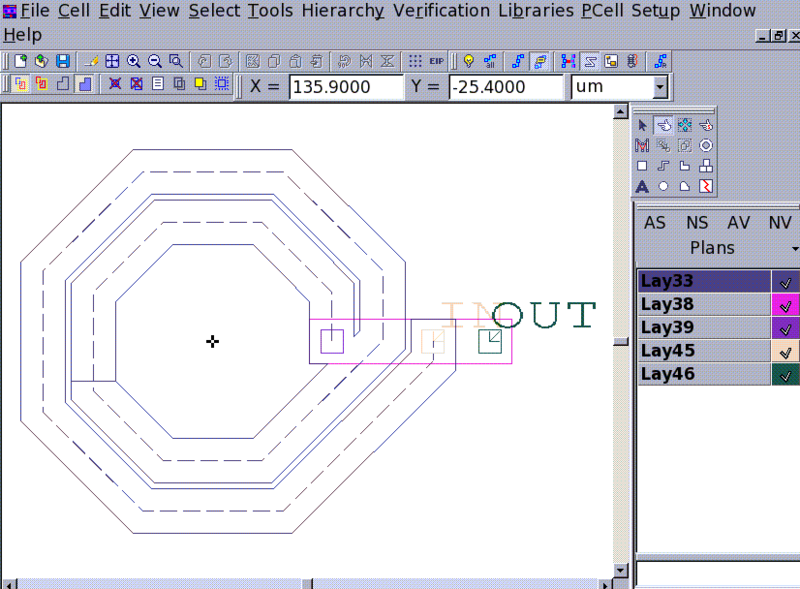 This example demonstrates how to extract user defined Inductor SPICE model parameters. 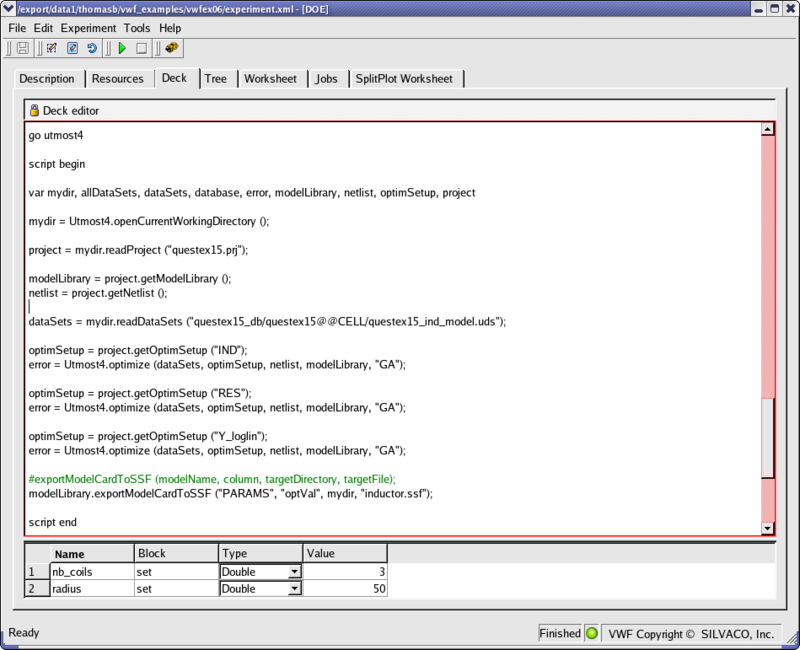 UTMOSTIV will be used to perform spice model parameter extraction. A project in UTMOSTIV has to be created including both the user-defined SPICE model as well as the extraction strategy, and loaded into VWF as a resource.